Schizophrenia is a mental disorder that is characterized by symptoms such as hallucinations, cognitive problems, and delusions. About 1% of the world population is diagnosed with it and roughly 1.2% of the American population suffers from this mental condition. Substantial research has indicated that there might be links between schizophrenia and vitamin D deficiency. It is important to note here that sunlight is the leading source of vitamin D and this vitamin is mainly needed for aiding the absorption of calcium. Without it, your bones are bound to become weak. Significant evidence suggests that risk factors such as exposure to certain viruses and the presence of some gene sets. 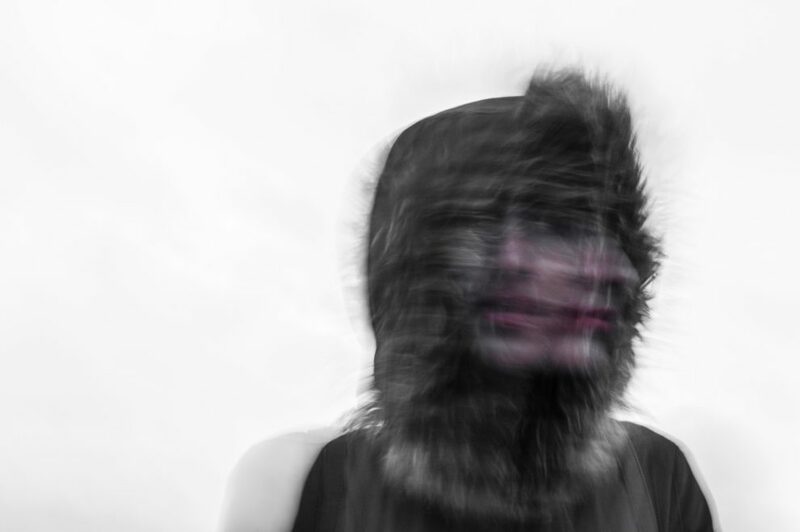 Research says that these factors may be behind schizophrenia. On top of this, research has also noted the schizophrenia tends to be prevalent in regions where there is less sun. Consequently, some scientists hypothesized that vitamin D may be a risk factor for this cognitive ailment. The latest study was conducted by teams from the University of Queensland in Brisbane, Australia and Aarhus University in Denmark. The study paper published in the journal Scientific Reports concluded that a lack of vitamin D in newborn babies culminated in 8% of the schizophrenia cases in Denmark. The team also found out that vitamin D deficiency can lead to a 44% increased risk of developing schizophrenia later on in one’s life. Moreover, the researchers said that a vitamin D deficiency among pregnant mother can also lead to the same problem. This is because fetuses rely on their mother’s vitamin D stores. Consequently, it was suggested that in the future, a study on the impact of vitamin D supplementation for pregnant women will be conducted to understand if it effectively helps safeguard children from neurodevelopmental conditions. Wrapping it up – How to Maintain Your Vitamin D Levels? This study brings to light the fact that vitamin D deficiency can increase the risk of developing schizophrenia. As a precaution, it is crucial that you take measures to prevent that. To this end, spend some time outdoors. Don’t forget that vitamin D is also known as the sunlight vitamin as the sun’s rays are the leading source of the vitamin. Therefore, take an outdoors walk or dedicate some time to outdoor play regardless of your age. Besides, add vitamin D-enriched foods to your diet such as mushrooms, canned tuna, and egg yolk among others. Alternatively, try vitamin D supplements. However, be mindful that an excess of any vitamin and mineral can also be harmful. To prevent that, talk to your doctor before you take the supplement to prevent an overdose of the nutrient.